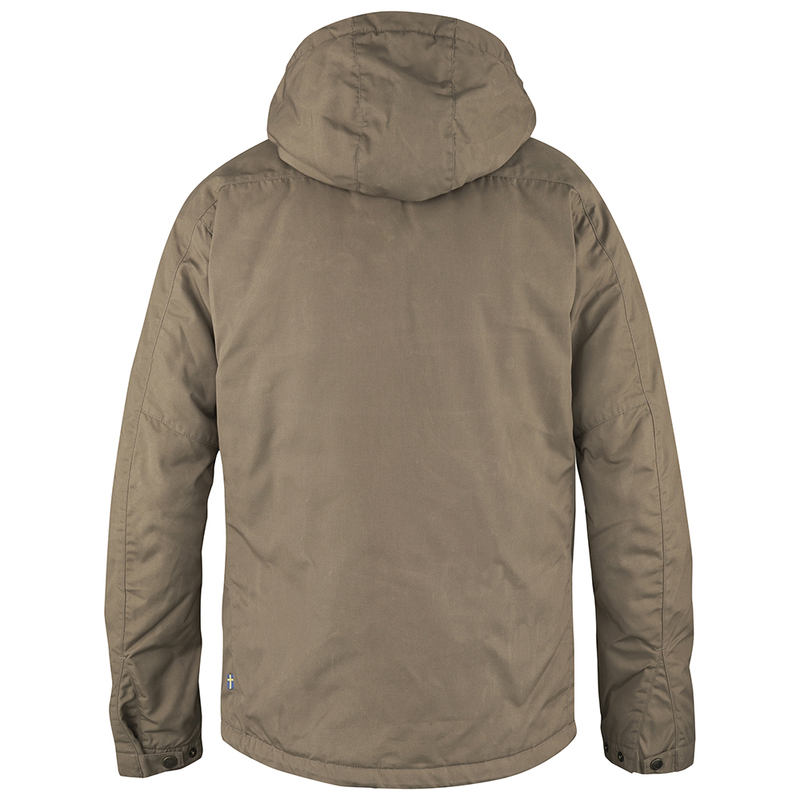 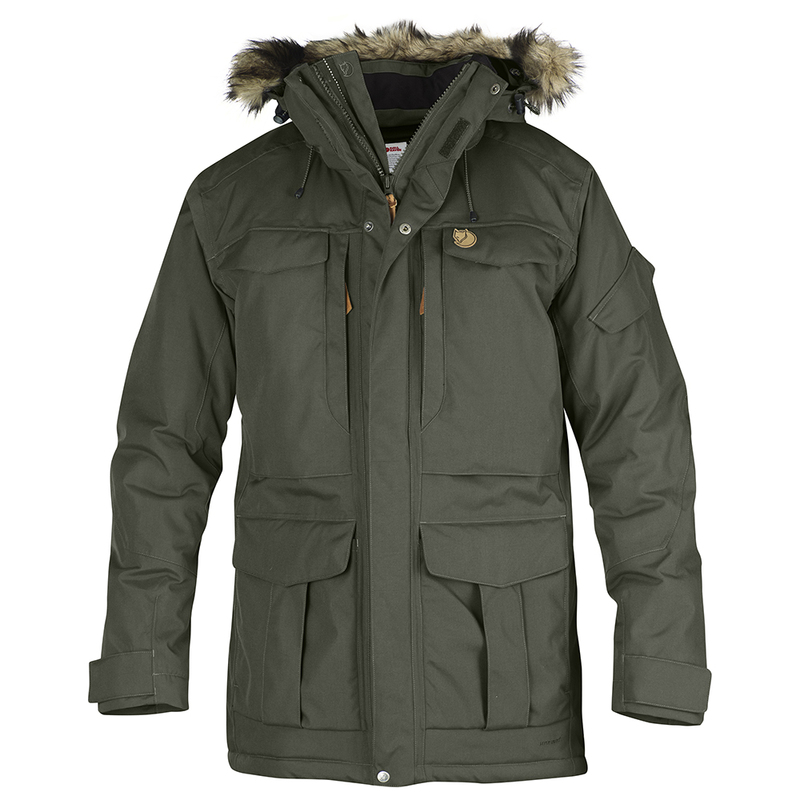 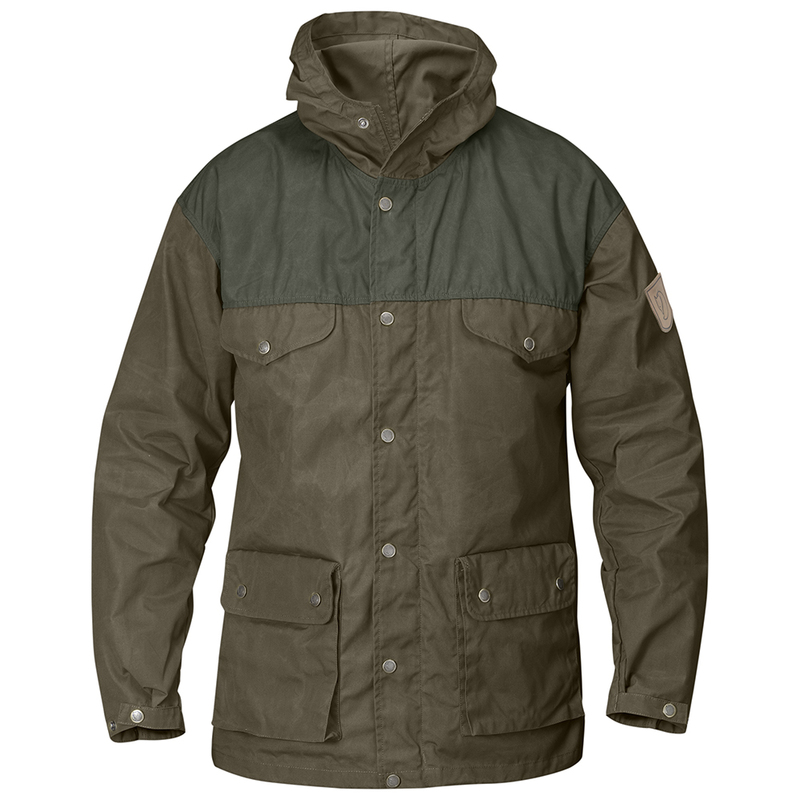 Fjällräven Kiruna Padded Jacket | Taupe. 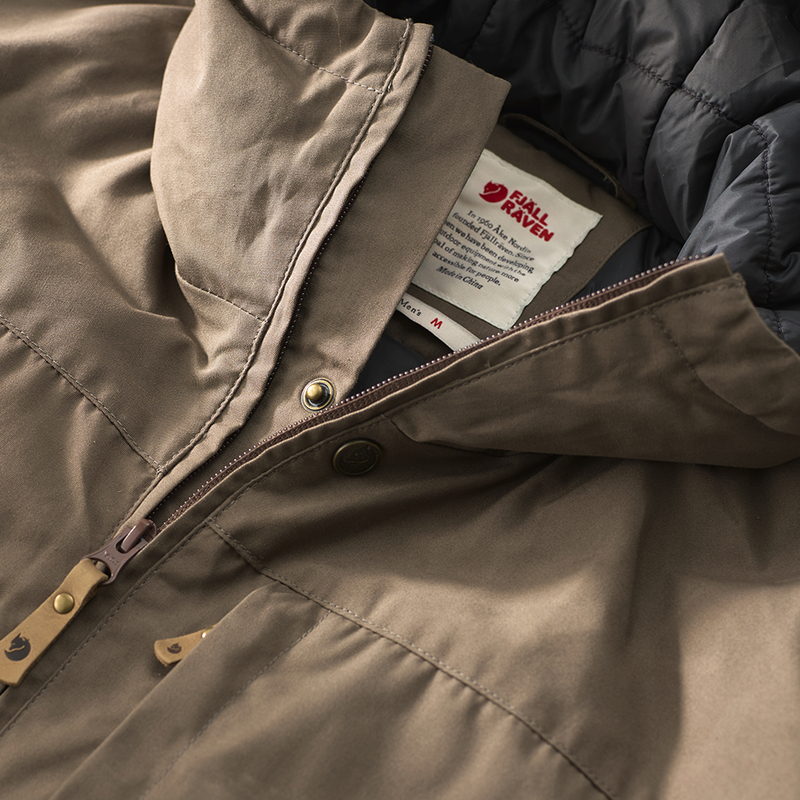 •Versatile, lightly padded everyday jacket with a fixed adjustable hood. 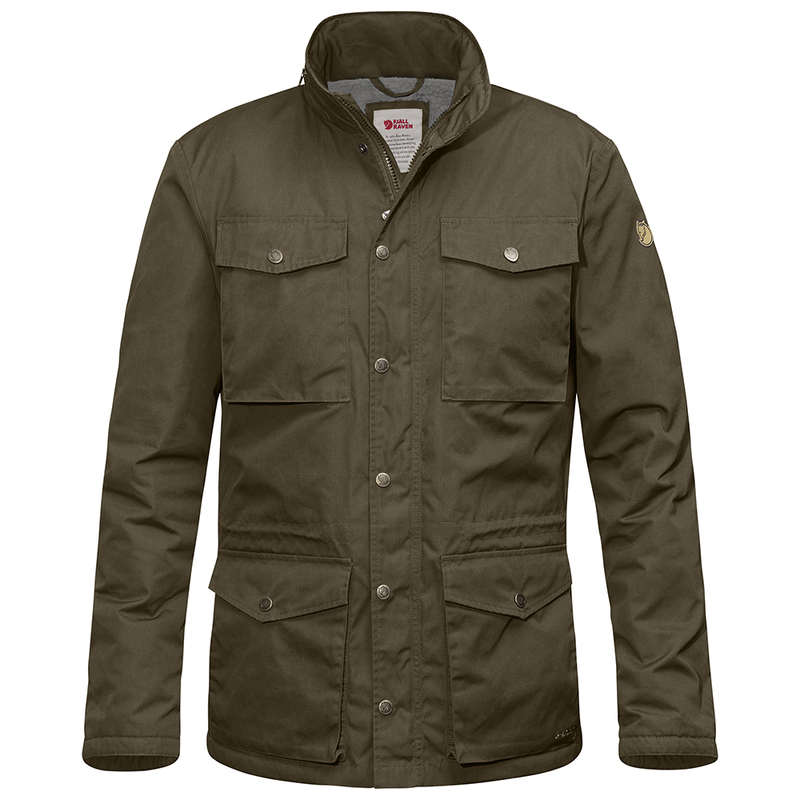 •Made from G-1000 Original and padded with 100 g/sqm G-Loft Supreme (80 grams in sleeves). 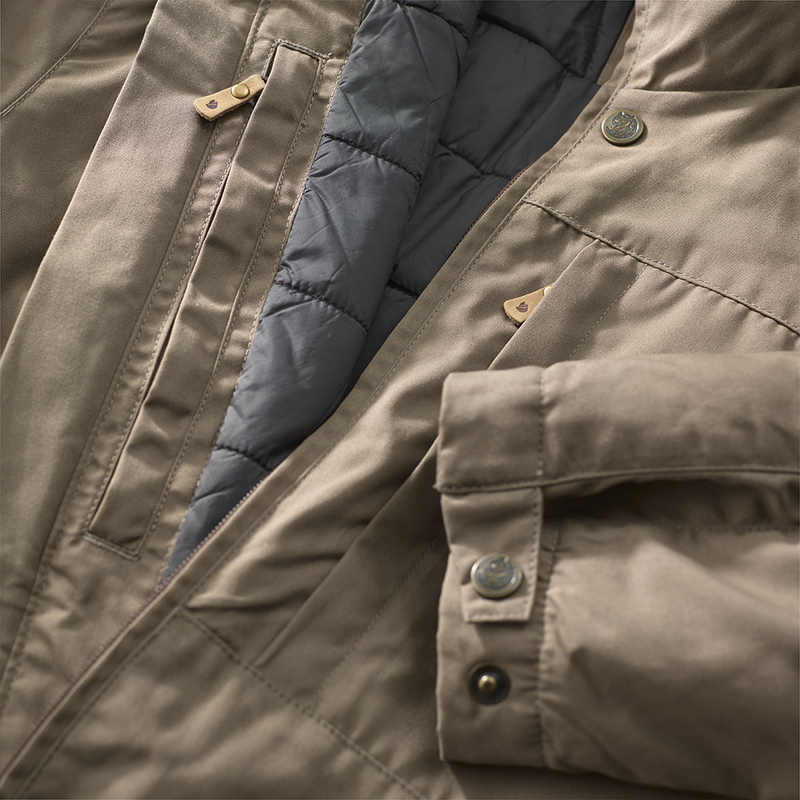 •Lining made from recycled nylon. 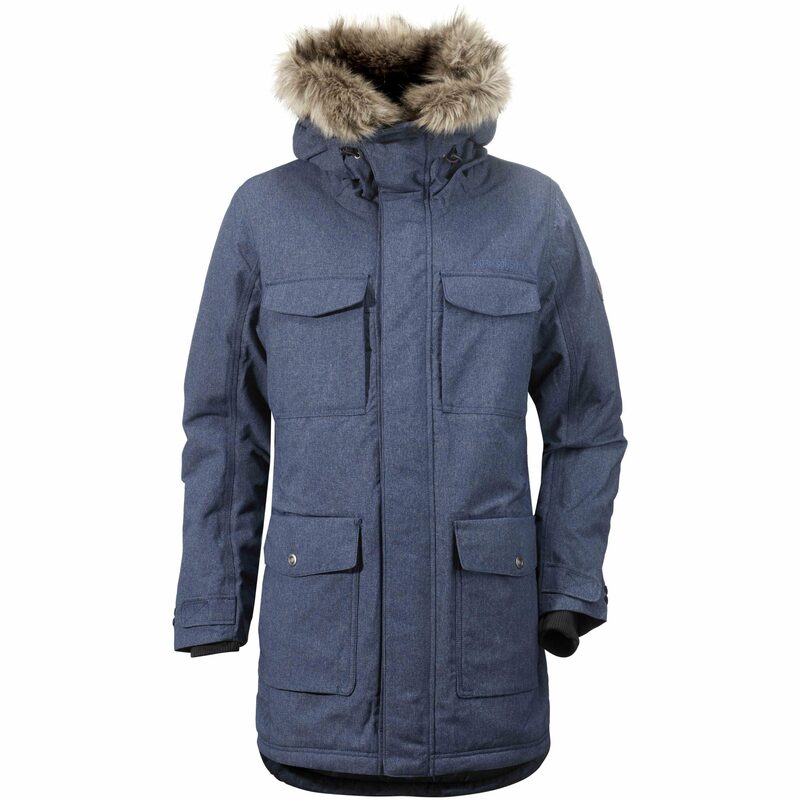 •Two-way front zipper covered by a narrow protective flap with press button at the collar and hem. 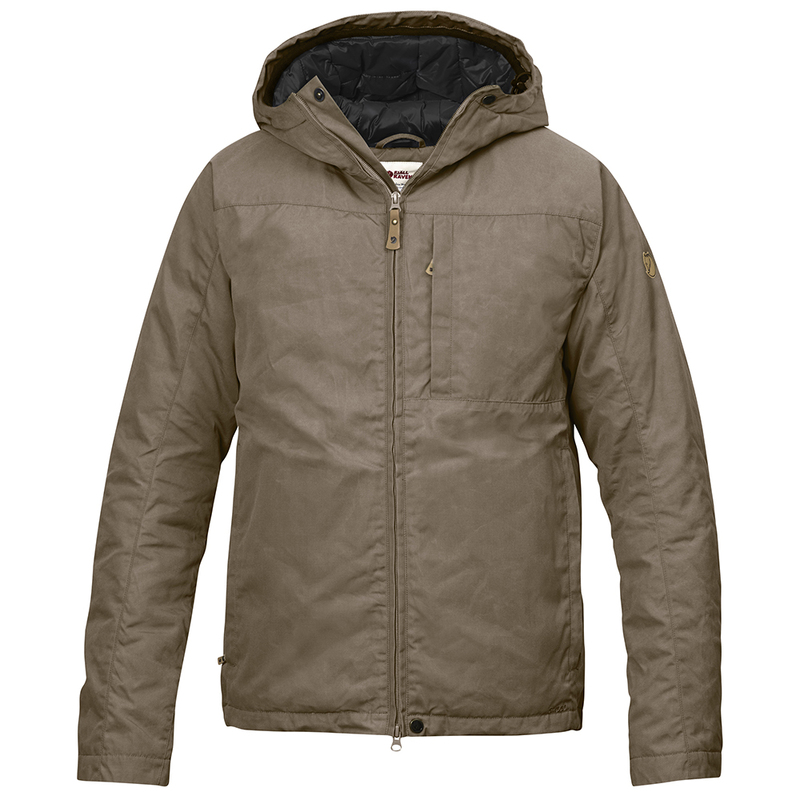 •Side panels with gussets under the arms for extra freedom of movement.